There is a little frenzy around these little “creatures” that invaded our world. And we let them. So I’ve decided to take a little glimpse of what the market has to offer for a novice but enthusiast like me. 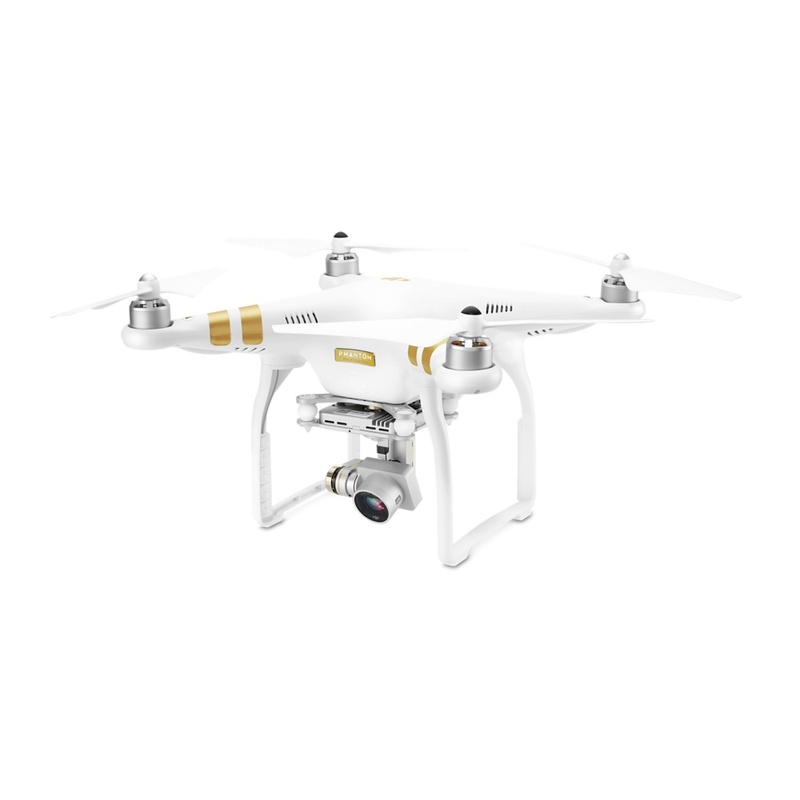 After a good search on the world wide web I’ve noticed that even though drones are at their beginning there are many to choose from. 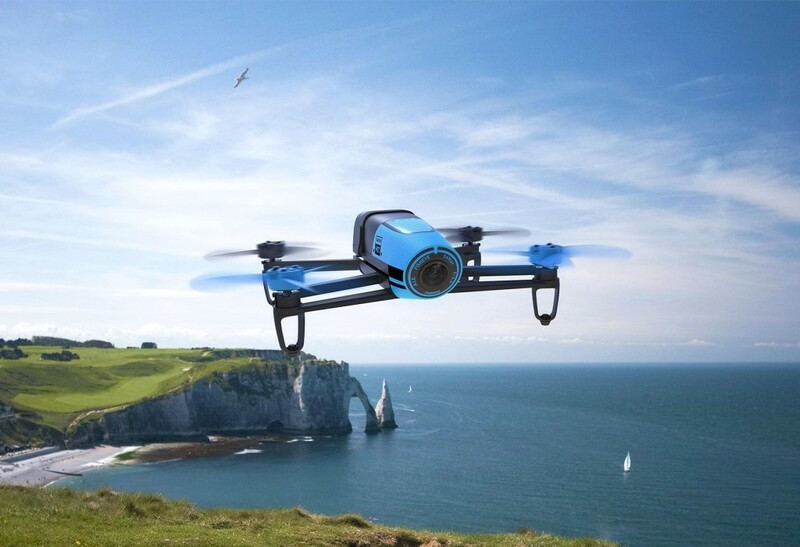 Various manufacturers with innovative ideas created plenty of well designed drones. It has been hard to make a top so I’ve listed below a few that caught my attention, in my attempt to find the perfect match for me. 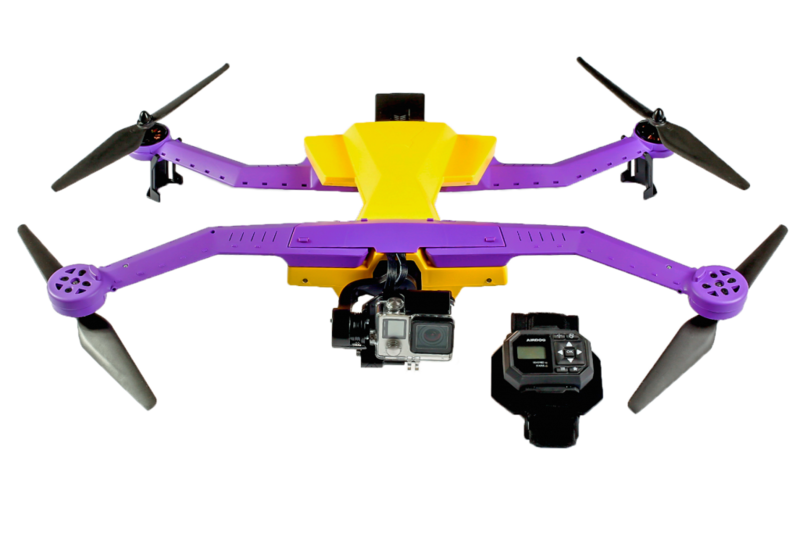 The AirDog is a fast up to fly drone, easy to carry and capture memorable moments for sport addicts and not only. 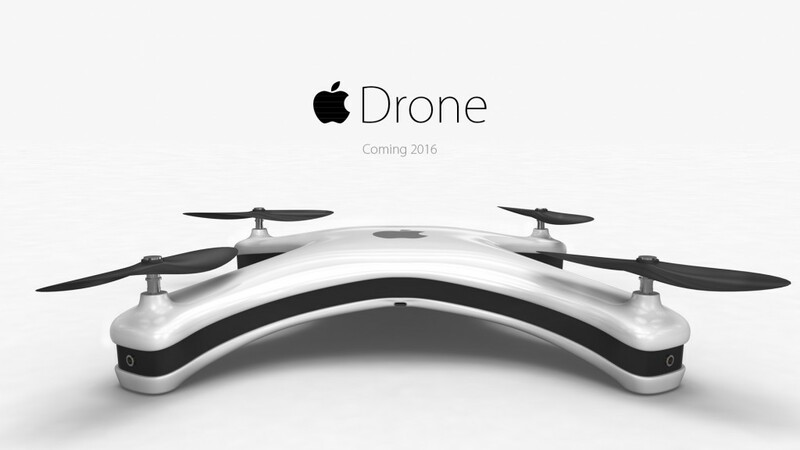 It is controlled by a water resistant wrist watch. Its price is around $1,600. Hexo + is different from the AirDog in the way that is controlled by your personal smartphone. And it is a little cheaper at $1,350. 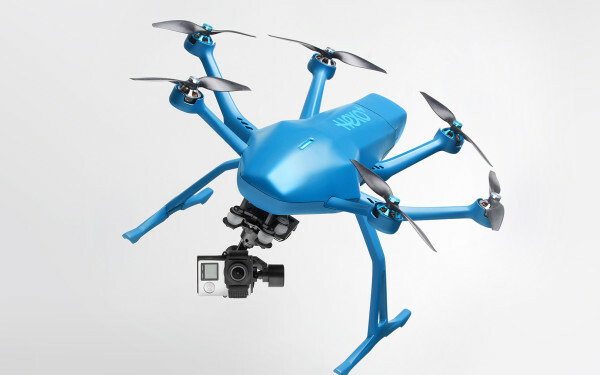 the Lily Camera is the sexiest drone alive – codename Blue Eyes. It has a kind of a watch remote control. 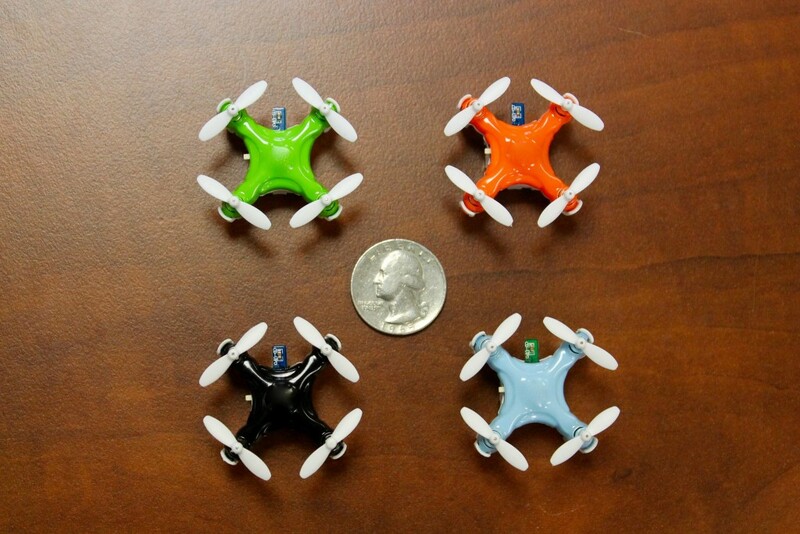 The additional key factor is that the Lily Camera is waterproof. The price is about $1,000 so is the cheapest in my list. 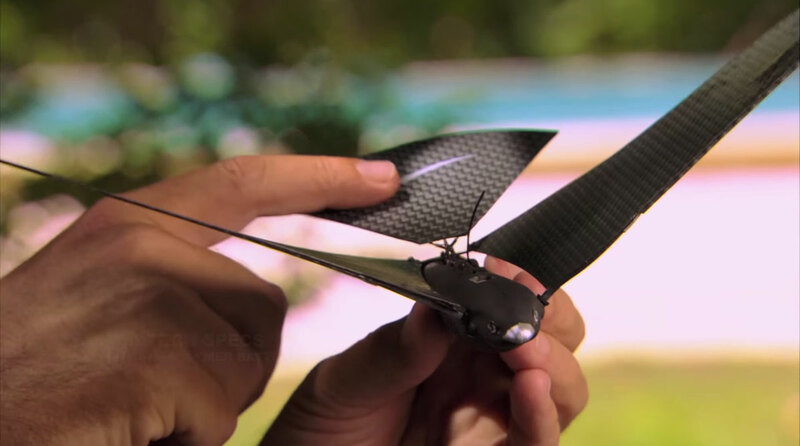 Another great concept put into practice is the Bionic Bird drone. 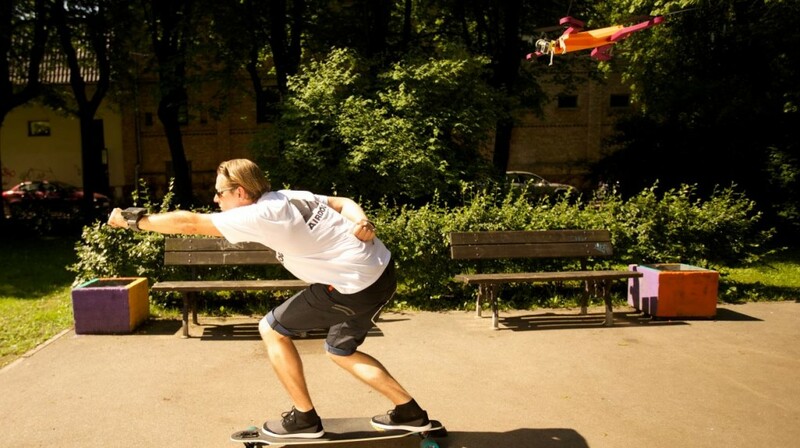 It’s a simple idea- all you have to do is to throw the bird away for takeoff and the fun begins. 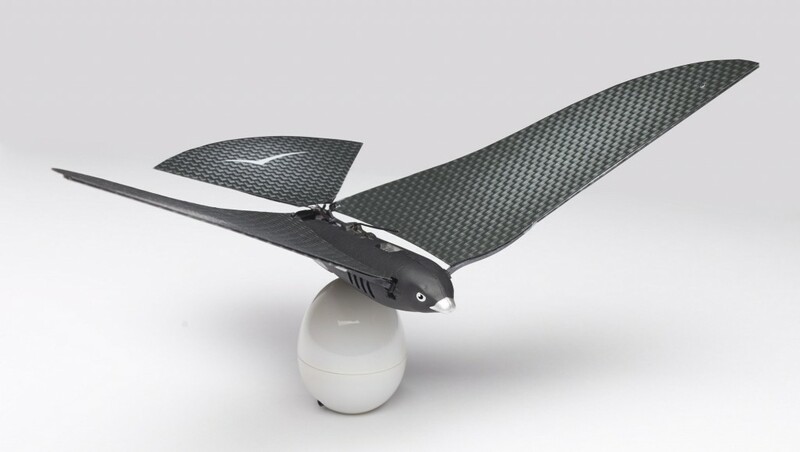 An interesating detail- the Bionic Bird recharges sitting on an egg. It is controlled with your very smart phone which I know you have. For only $120 you get the best Bionic Bird out there. 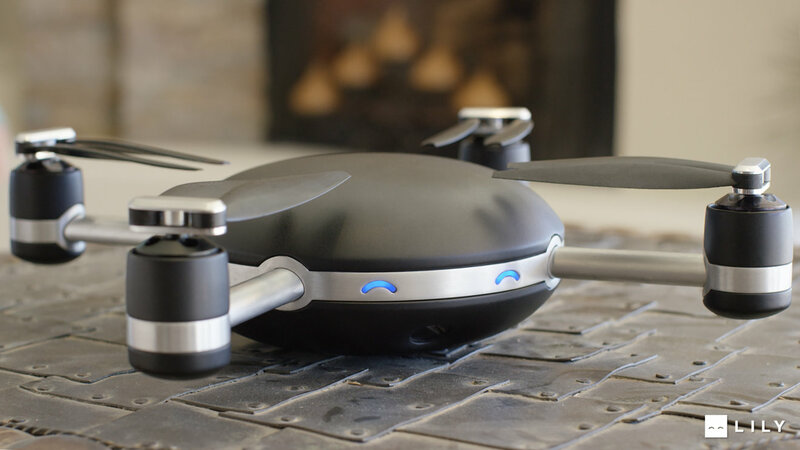 I present you Aerius– a very fun drone. 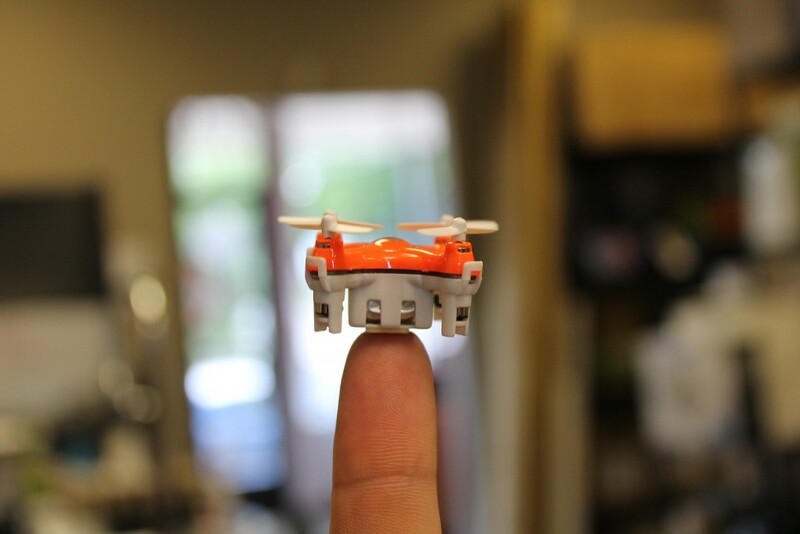 It is the all too little, probably the smallest drone out there, measuring only 3cm x 3cm x 2cm, a whopping 0.000018 cubic meters. 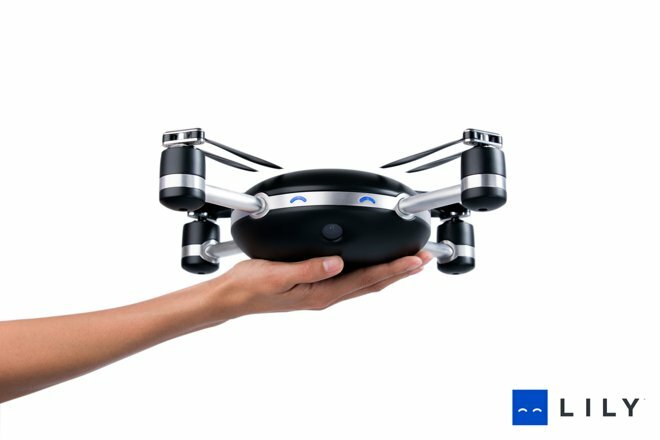 Maybe it has many flaws but the thrill of scarying your friends with this small and noisy-like a bee drone is unmatchable. It only costs $35. 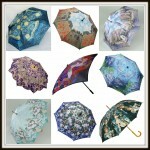 so get as many as you can carry in your pockets. 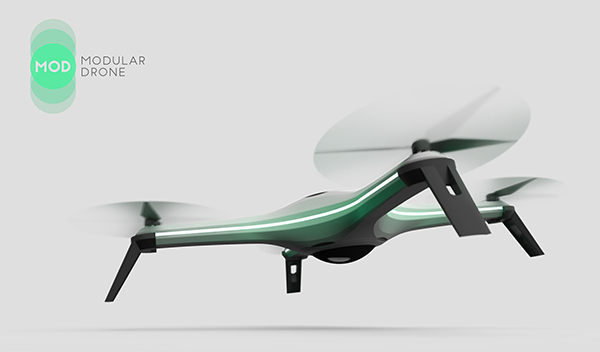 And in contrast with the one above, the next drone is a powerhouse drone for professionals. 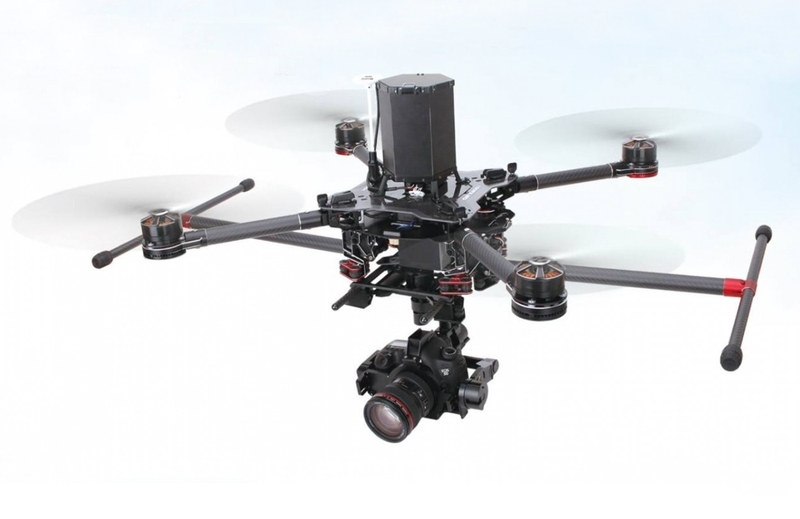 It is named Walkera QR X900. It’s so powerfull it can carry heavy DSLR camera without any problems. 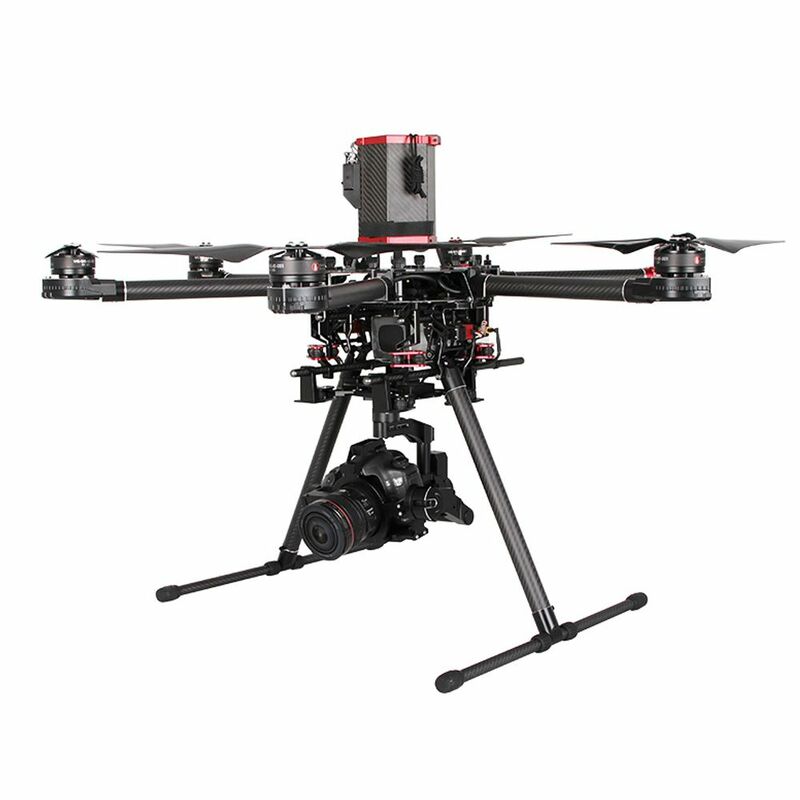 It’s also very expensive $4400 but well worth for professionals out there. The next drone is an all in one drone for beginners and professionals also and for me is the best drone out there in terms of value for money. 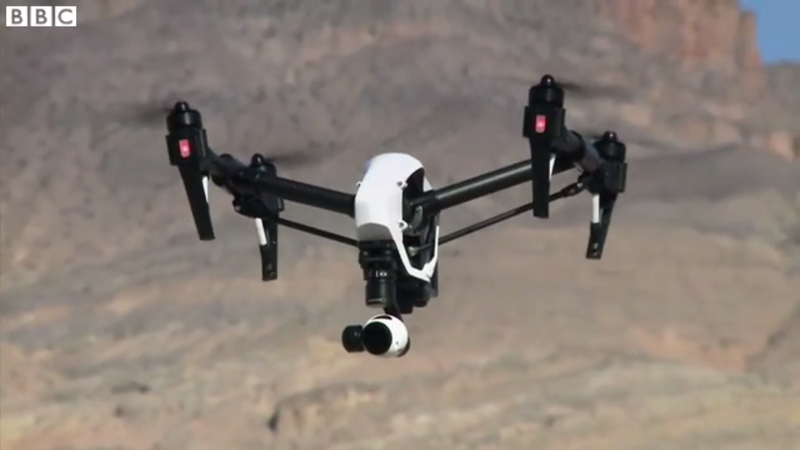 Of course I’m talking about Phantom 3 Professional/Advance/Standard. From all three models I prefer the Advance one. The prices are $1,400/$1,100/$820. 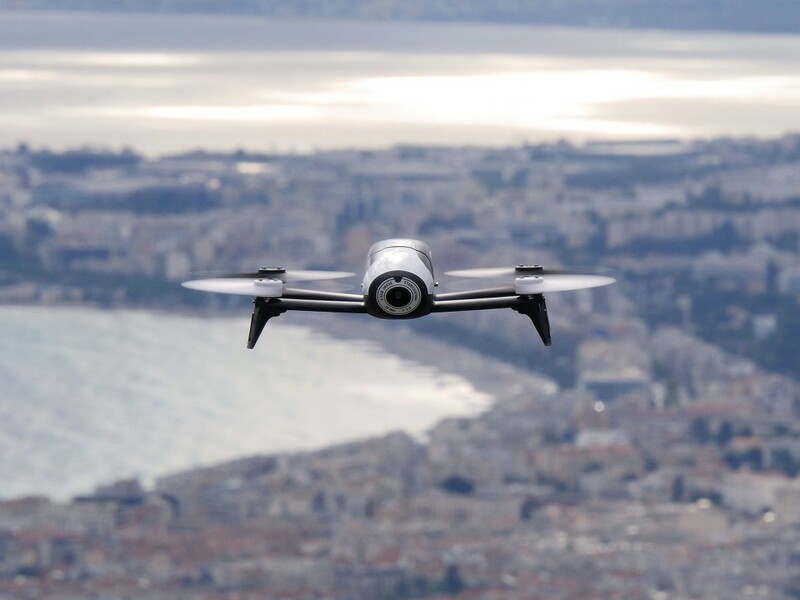 Phantom’s main rival in main stream buyers is the Parrot Bebop 2 which comes with a great design and now has doubled its flying time from his predecessor The Parrot Bebop 1. 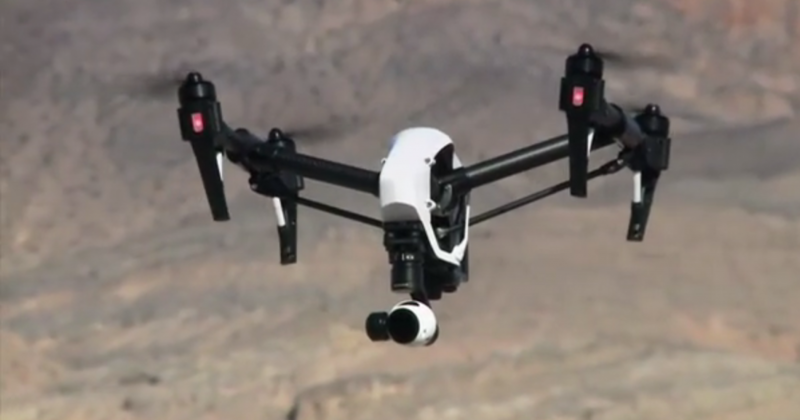 Also it has the advantage of being way cheaper than his nemesis Phantom 3. The price is $550 without controller and with Skycontroller it reaches aprox. $1,000. A pricey but worth to mention drone is the Inspire One. 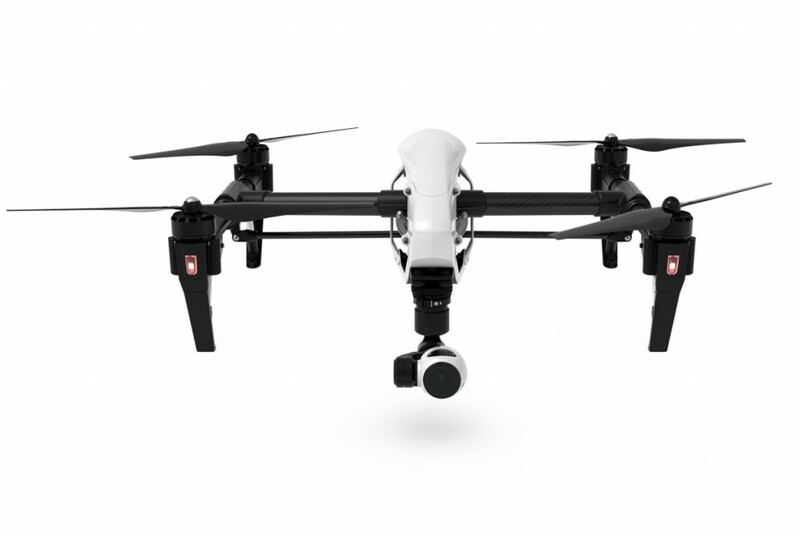 I personally think it’s overpriced, but if you want a professional drone with capabilities close to Walkera QR X900 and you lack the money it’s not so pricey afterall. The figure is $3,200. The future sounds exciting in drone world with teasing commercials of future Apple Drone and Yanco Design drone.